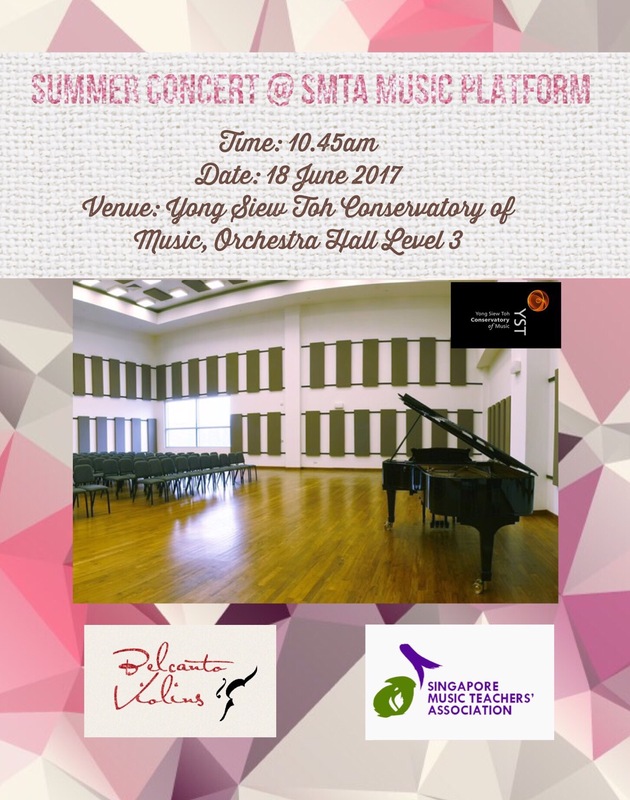 Vivienne is now based in Singapore, students that are interested in having music lessons with her can do so at her studio. As there is only one of her, spaces are limited and a trial class is strongly advised to prove chemistry and experience an introduction of her teaching method that will build towards future classes. You can expect that apart from teaching technique effectively to allow the student the vehicle to obtain results in their violin achievements, she makes the classes as interesting and lively as possible. As she recognizes that the time at hand and every student is unique, she will discover the best of their talents by nurturing their love for music in relevant ways and cater a unique teaching programme for each student. She gives a wholistic learning experience by motivating them with small social media projects, staging concerts biannually and performing frequently; attending music concerts together or encouraging students to sit in one another’s classes for inspiration. These concerts and exchanges do encourage and give a purpose for their learning of the violin – which in the end is to be able to share the love of music around and this feeling is needful in making themselves confident about their performances and aptitude with their instrument. 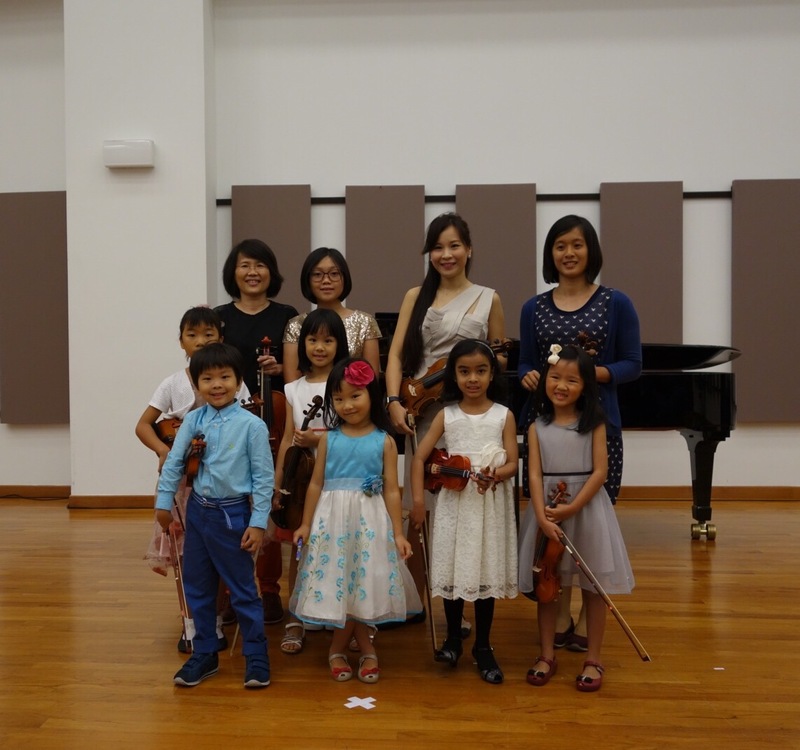 She conducts master classes in Secondary Schools in Singapore to train their strings Ensemble or Orchestra students. Interested schools may contact her directly. She is an AMIS registered MOE educator. And an expert in Violin Pedagogy. Directions from orchard mrt (Shaw centre) approximately 8 mins on foot. She has her own line of violins Belcanto Violins & Belcanto Violin Supreme in 1/16 to Full size. 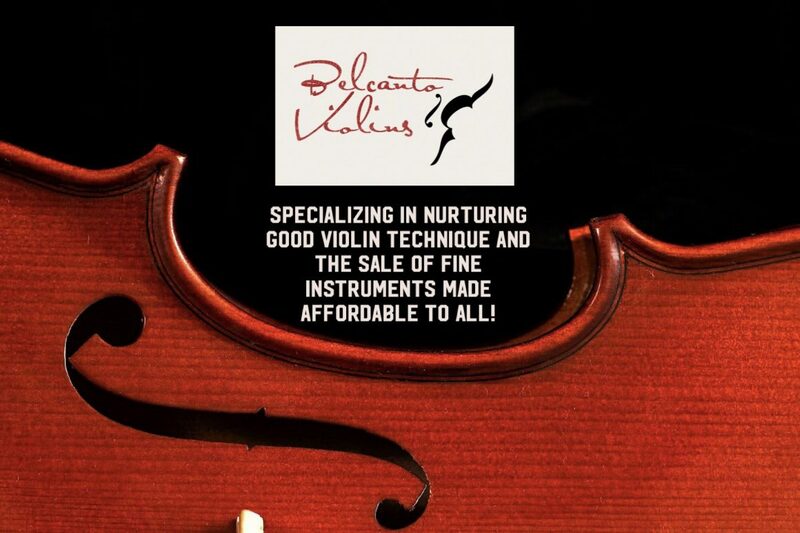 Note for first timers or trial lessons the student may borrow a violin for the class with no extra charge! Prices are from $150 & up (inclusive of bow rosin and case). The pictures of the violin students are wonderful! I enjoyed reading your post!